Leaders shape our nation, communities and organizations. What would most people say makes a good leader? If you are seen to be an honest and ethical person then your team will follow in your footstep, and this helps to create the honest, loyal and respectful working environment that you desire. To be a successful leader, you must be able to communicate your thoughts, ideas and instructions clearly as your team will be unable to follow you if they are not crystal clear on what you are asking them to do. 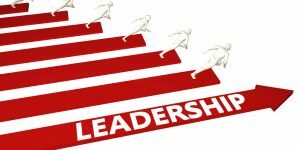 As a leader you must be confident that your decisions are the right ones, that you are able to lead your team and that your team are able to complete the tasks you have set them. No team wants to follow a leader whose glass is always half empty. As a leader, it is your responsibility to motivate your employees and keep staff morale high so that everyone stays focused on the continued success of the company. As a leader, you will need to rely on your intuition to steer yourself and your team through difficult times and tricky situations. Your team will look at you for guidance and you must trust your gut feeling to help you find the right solution for the situation. Your team can be unmotivated, unfocused and generally weary when problems occur, and challenges arise, so having a leader who inspires them to keep going, stay focused and achieve all that they are capable of is a really important factor in making your team a success. Being able to effectively delegate tasks to the right people within your team will ensure that your department runs smoothly and will free up more of your time to effectively LEAD your team than getting bogged down with the less important tasks. 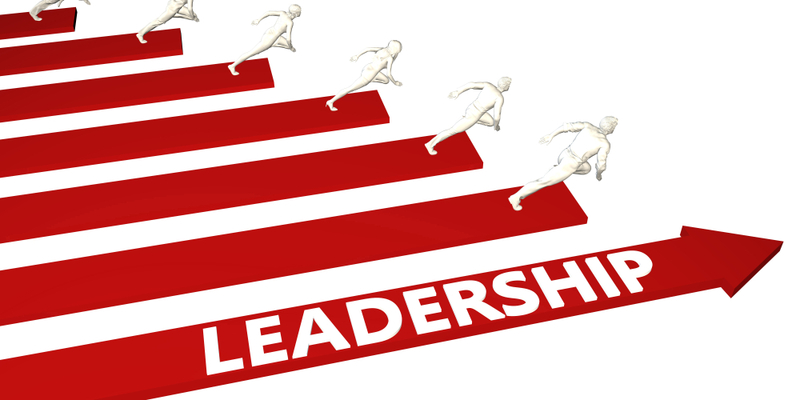 You cannot expect your team to work hard and produce high quality work if you are not going to lead by example. You need to be just as committed to your company, to your role and to your work as you expect your team to be. As a leader, you need to have a creative mind and be able to problem solve creatively when difficult situations arise. Your team will look up to you for guidance and inspiration so being able to think outside the box and generate new and exciting ideas to help progress your team is vital to be a successful leader. Being able to keep a cool head and laugh off the unimportant that is guaranteed to occur within your business from time to time is one of the best ways to guide your team through tough times. Having a good sense of humor can be an invaluable tool when helping your team deal with mistakes, overcome drama and deal with difficult situations. Which of these qualities are most important to you? What other skills would you add? ← Seeking to add value to your organisation?